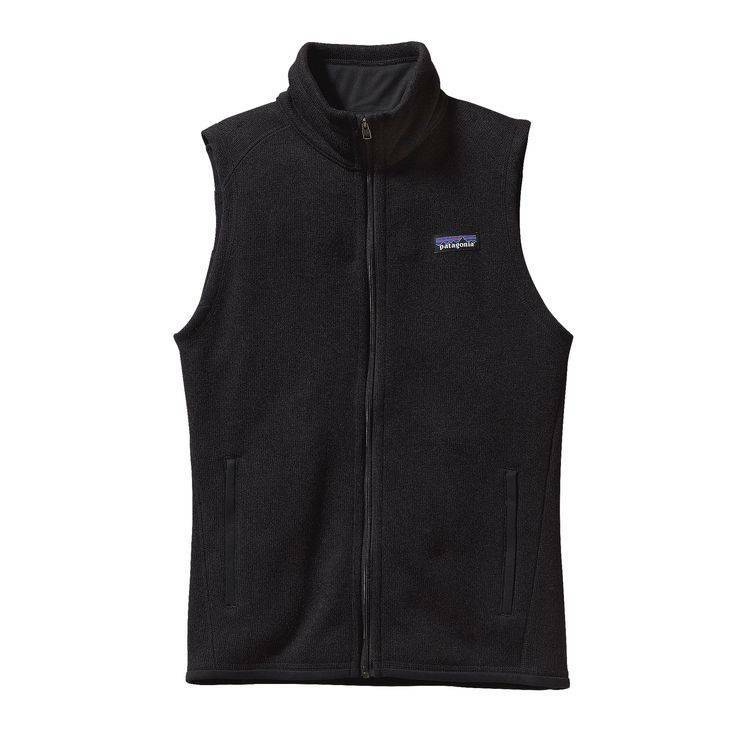 Our easy-care Better Sweater® Vest has a sweater-knit face and a moisture-wicking fleece interior that's spun from heathered yarns dyed with a low-impact process that significantly reduces the use of dyestuffs, energy and water compared to conventional dyeing methods. Smooth polyester jersey trims the wind flap, armholes, hem and zippered handwarmer pockets. Feminine seaming lends a contoured fit. Deep interior drop-in pockets stash phone and cash. Hip length. Fair Trade Certified™ sewn.